I miss QuiltCon already and I don’t even quilt. Yet. 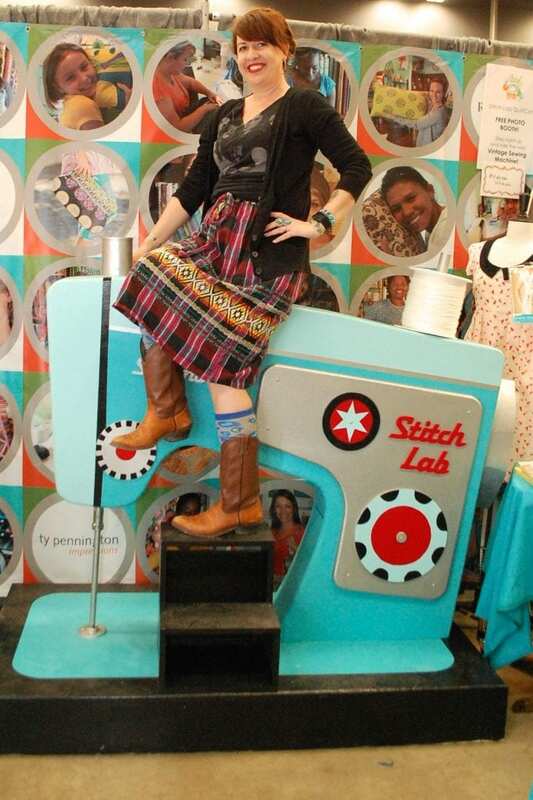 I loved so many things about this amazing convention that Austin was fortunate enough to host: giant sewing machines to ride, craft inspired tattoos to get and oh ya the amazing quilts. I never thought I would say this, but I might just be a quilting convert. Head over to the I Love to Create blog for my full show recap. Posted February 27, 2015 & filed under Austin, Crafts, Home Décor Crafts, Needle Crafts.